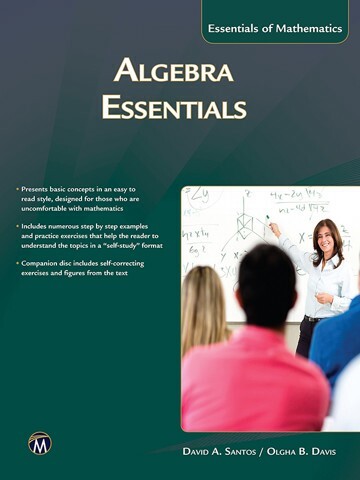 Succeed in the course with this student-friendly, proven text. 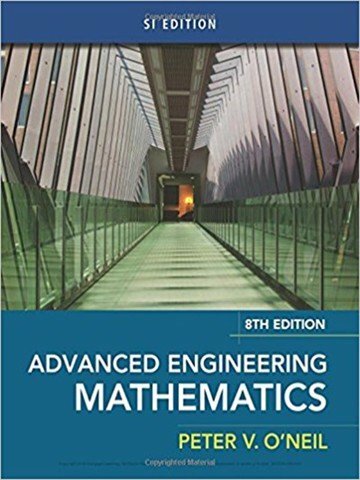 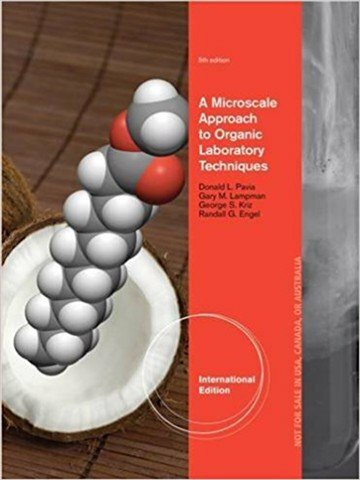 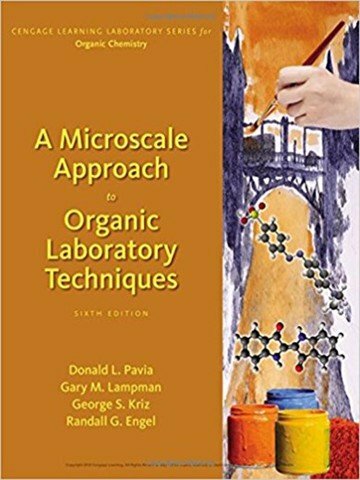 Designed throughout to help you master key concepts and improve your problem-solving skills, CHEMISTRY, Seventh Edition includes a running margin glossary, end-of-chapter in-text mini study guides, a focus on "how to" skills, and more in-chapter examples and problems than any text on the market. 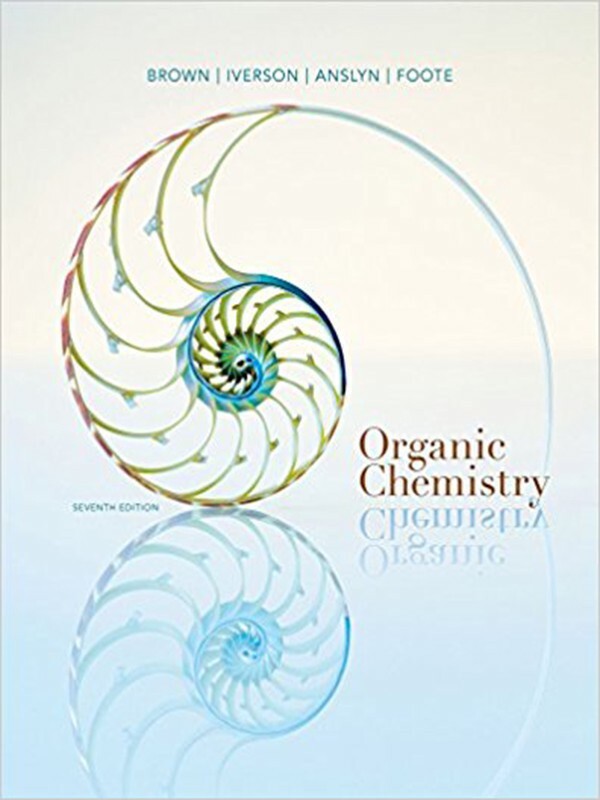 To help you understand reaction mechanisms, the authors offset them in a stepwise fashion and emphasize similarities between related mechanisms using just four different characteristics: breaking a bond, making a new bond, adding a proton, and taking a proton away. 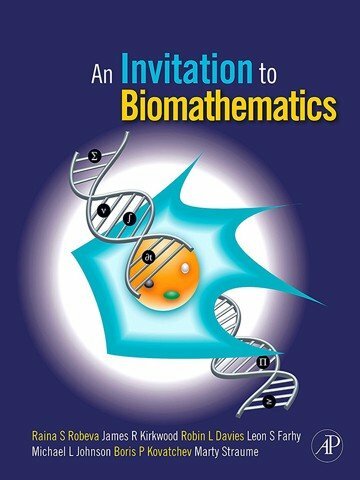 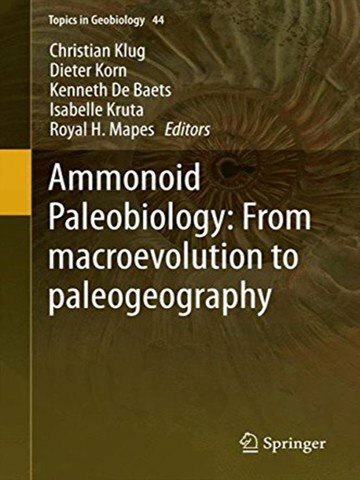 Thoroughly updated throughout, the book offers numerous biological examples for premed students, unique roadmap problems, a wide range of in-text learning tools, and integration with an online homework and tutorial system, which now includes an interactive multimedia eBook. 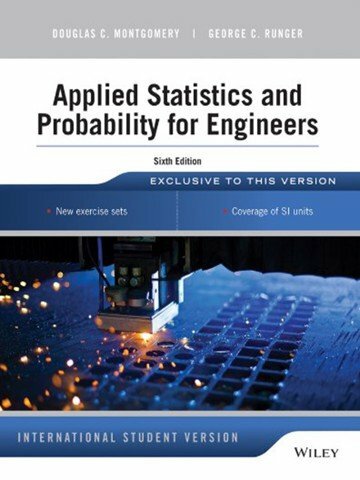 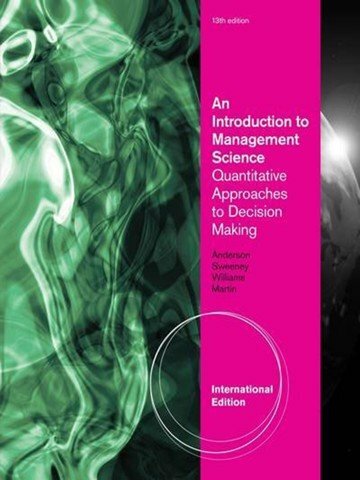 Available with InfoTrac Student Collections http: //gocengage.com/infotrac.